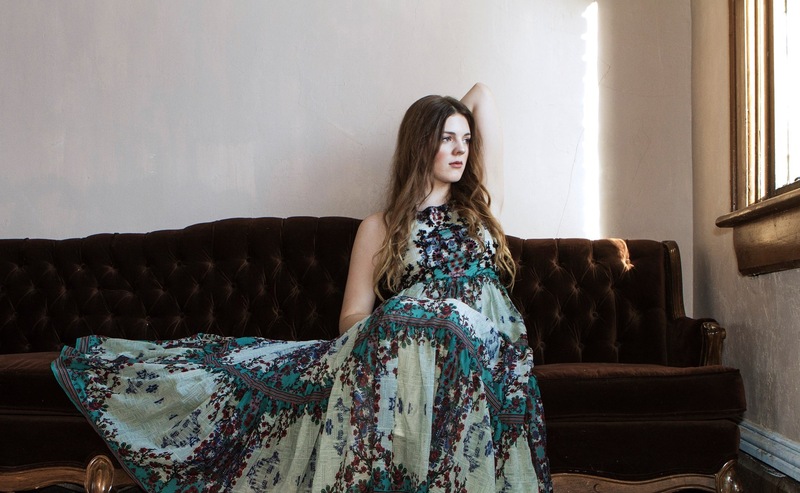 Just who is Emily Keener, and why is she worth seeing live at Hotel Cafe, a staple for music lovers in Los Angeles and the home of today’s talented up-and-comers? The seventeen year old singer/songwriter from Ohio gained fame as a top 12 contestant on ‘The Voice,’ and her avid passion for music has produced nearly 100 original songs, three EPs and two LPs. Her new album, “Breakfast,” is a breath of fresh air at the end of a long day (I would know, since I played it at the end of my long day), and it’s worth a listen. According to Keener, “This record is the result of the most intense and transformative year of [her] life,” and though she had some stunning performances on ‘The Voice’ covering classics (i.e. Paul Simon’s “Still Crazy After All These Years“), she’s at heart a songwriter, and she’s ready to spread her wings with original tunes. And now’s your chance to see her live. Head to Hotel Cafe on Wednesday, December 7, at 7:00 pm (doors open at 6:30).